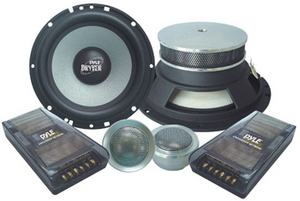 Buying car speakers can be quite complicated. You have to take into consideration all the factors in order to make sure you are choosing the right one. Firstly, you must be certain that you are getting a good deal from the money wise point of view. Don’t be tempted to buy the first one you see. Always do some research. 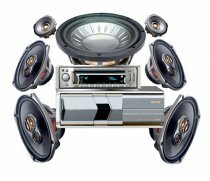 Be aware of the fact that speakers need to get enough power in order to work properly. 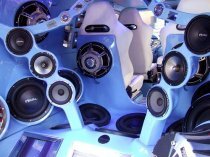 Without the correct audio setup, speakers can get damaged. 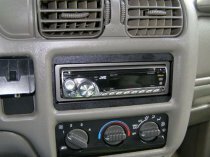 Usually, many standard units that come with the car are not suitable for the speakers. 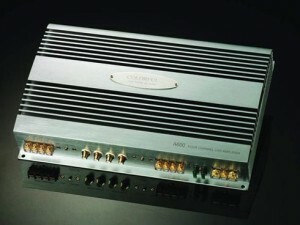 If you have the right power output, check if the RMS on the speakers and on the amplifier match. These must have sufficient power for each other, otherwise the system can fail. Moreover check which is the peak power of the system in order to make sure that unexpected boosts or spikes of the volume won’t harm it. 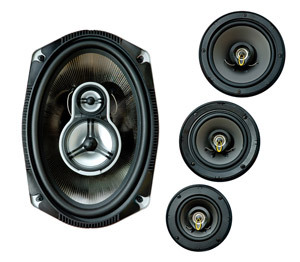 There are many people who think that the installation of new speakers will give them the desired sound. This is not true, because only if speakers are full range they are worth. 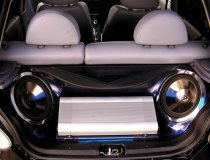 For a full range sound you need sub-woofers and tweeters. You must pay attention to the size of the speaker. 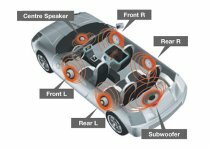 Cars have different sized speakers. Check the owners manual to find which is the correct size that you need. This is an important aspect because sizes are different by a very small margin, some have 5 inches, others – 5.5 or 5.25 inches. 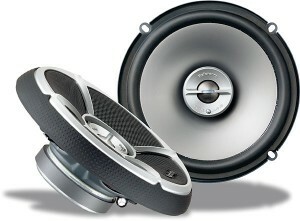 Moreover, you have to check the depth of the speaker. 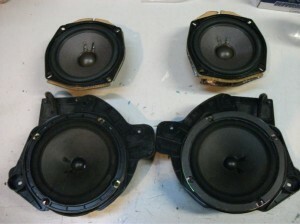 Always make sure that the new speakers have the same depth with the old ones. 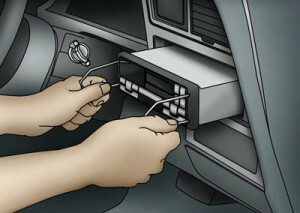 Also, take into account the mounting brackets. Following the above steps you should be able to make the correct choice. Brand is also important. Check which are the most popular brands and the customers reviews. Cross check and find a happy medium price.